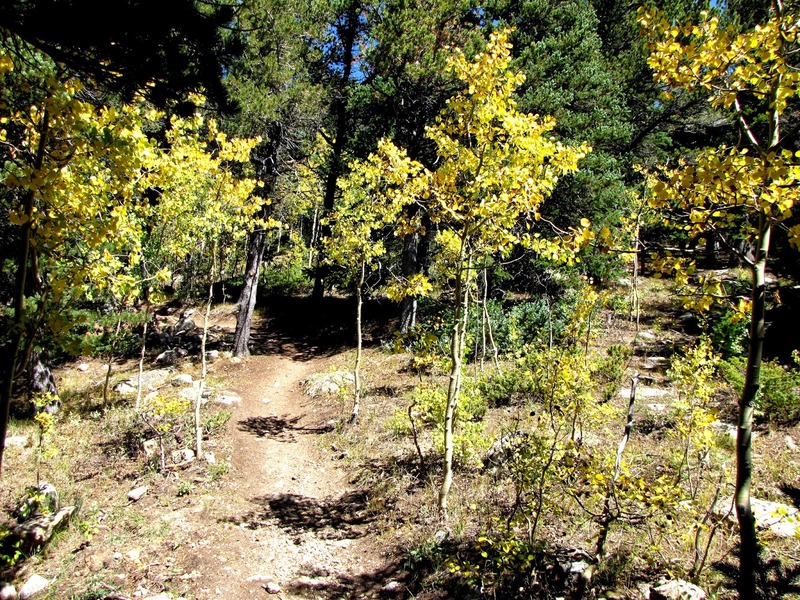 Directions: From Boulder take Hwy 119, Boulder Canyon Drive (or Sugarloaf Road #122) west to the Peak-to-Peak Highway (72). 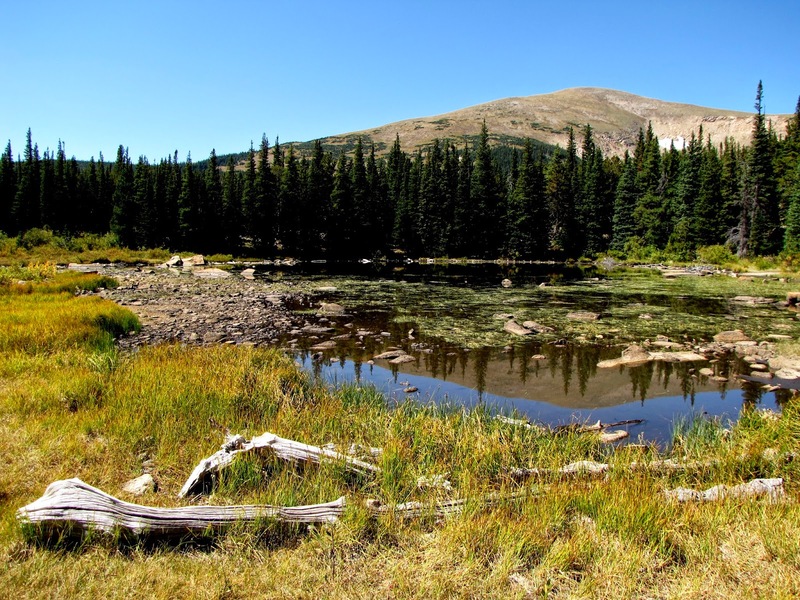 Head North on the PtoP and turn left when you see the Colorado Mountain Research Station Sign (116 or FS 298). 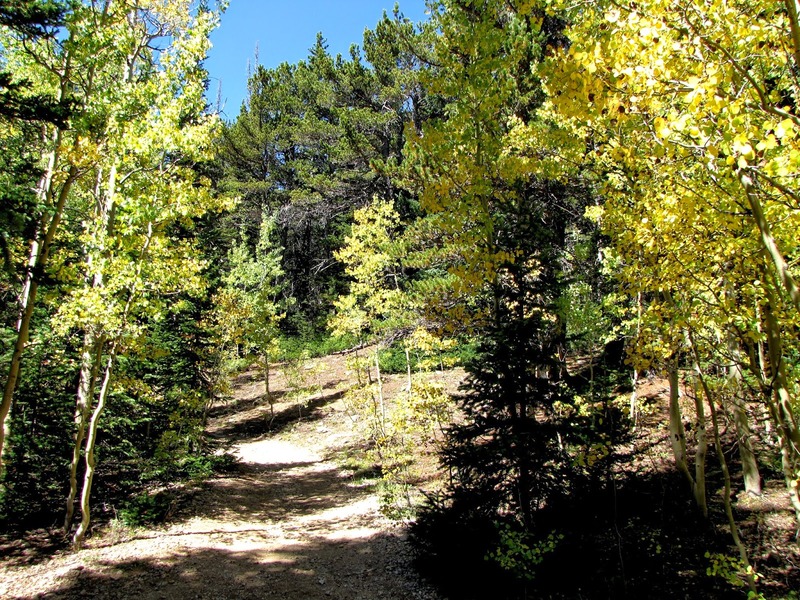 This is a good dirt road and leads to the Rainbow Lakes Campground. 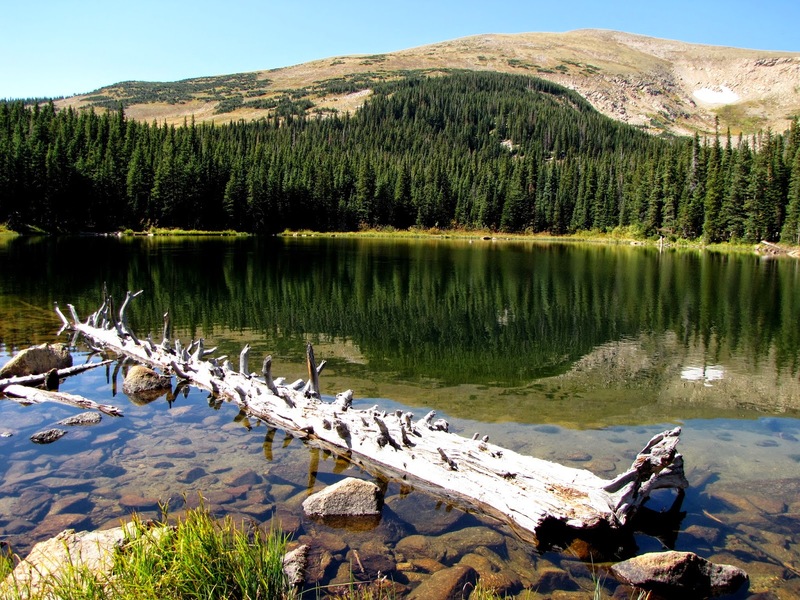 The trailhead is for both the Rainbow Lakes and Arapaho Glacier. 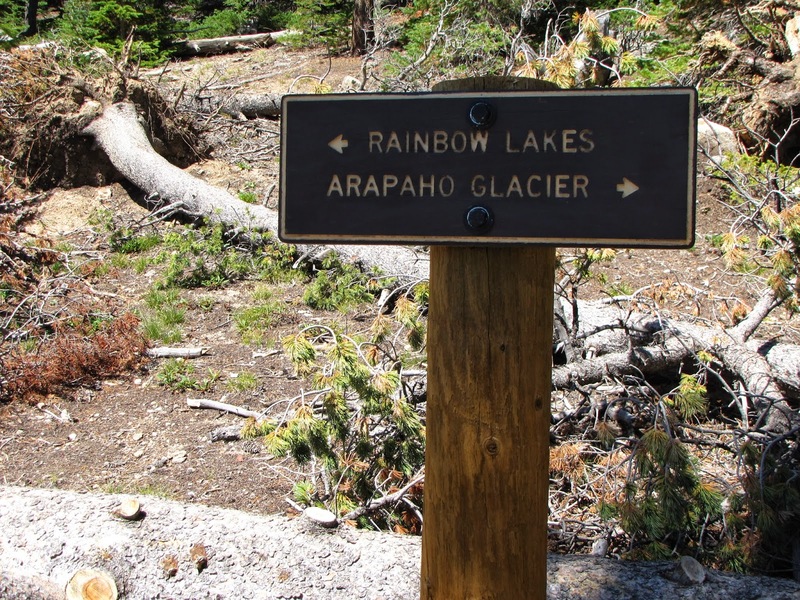 The trail itself is pretty straightforward, follow the signs to Rainbow Lakes. 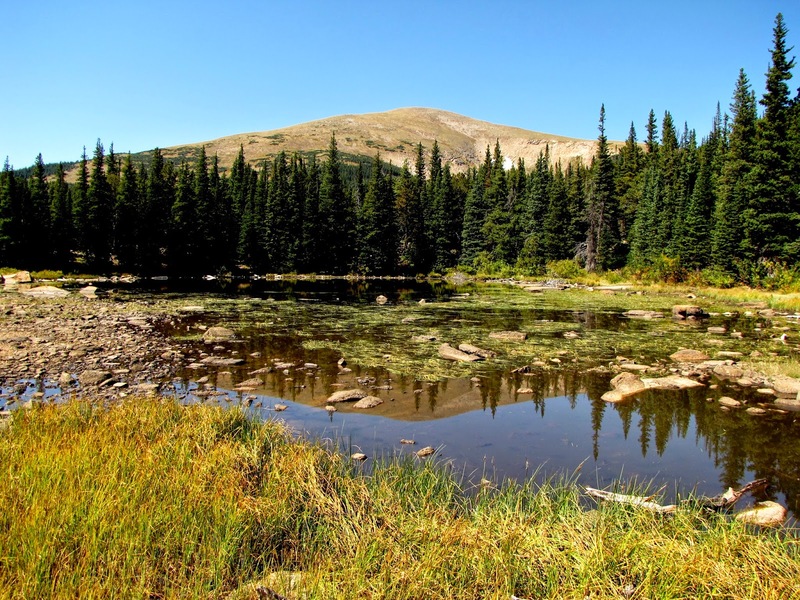 You'll pass through the campground before seeing a large Indian Peaks Wilderness Sign. 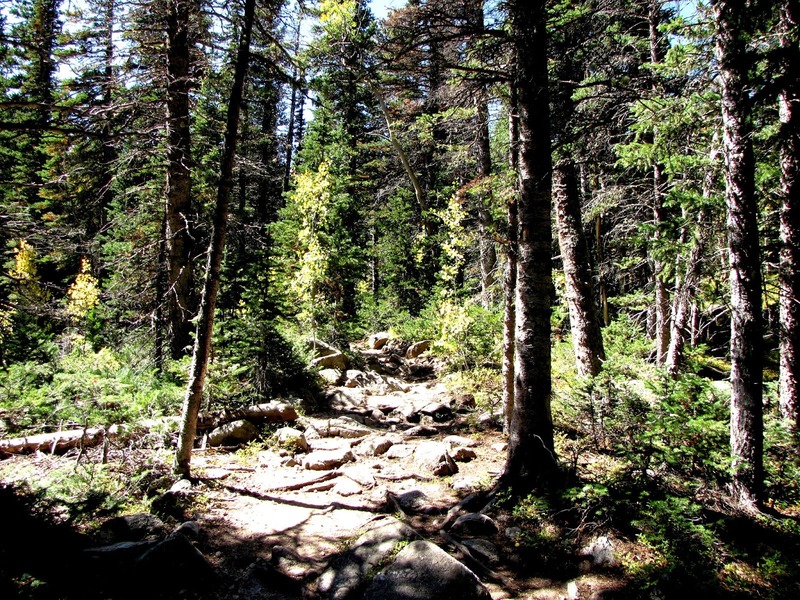 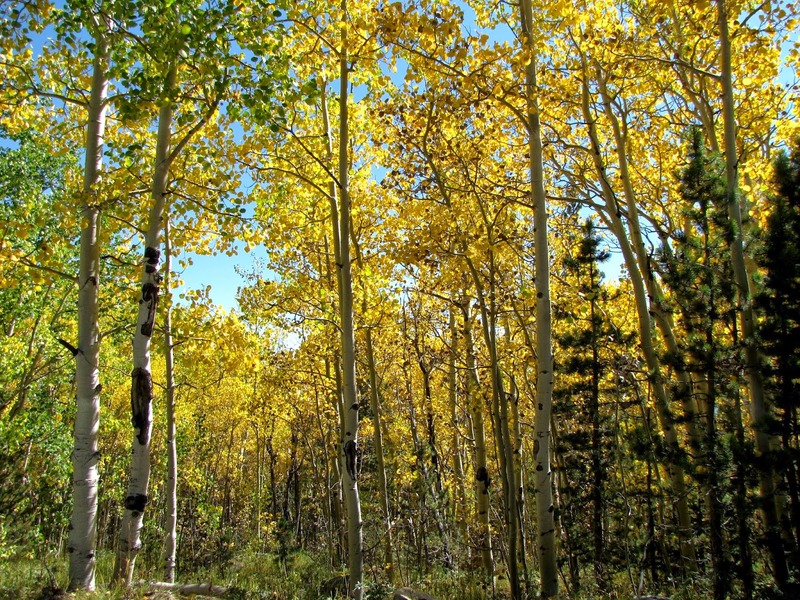 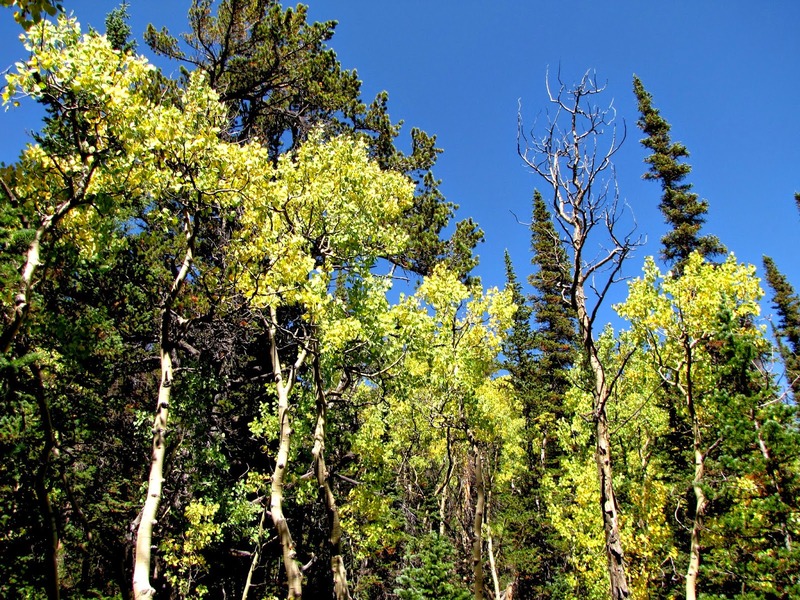 This hike consists of a nice relaxing stroll through evergreen forests and Aspen Groves, beautiful in the fall. 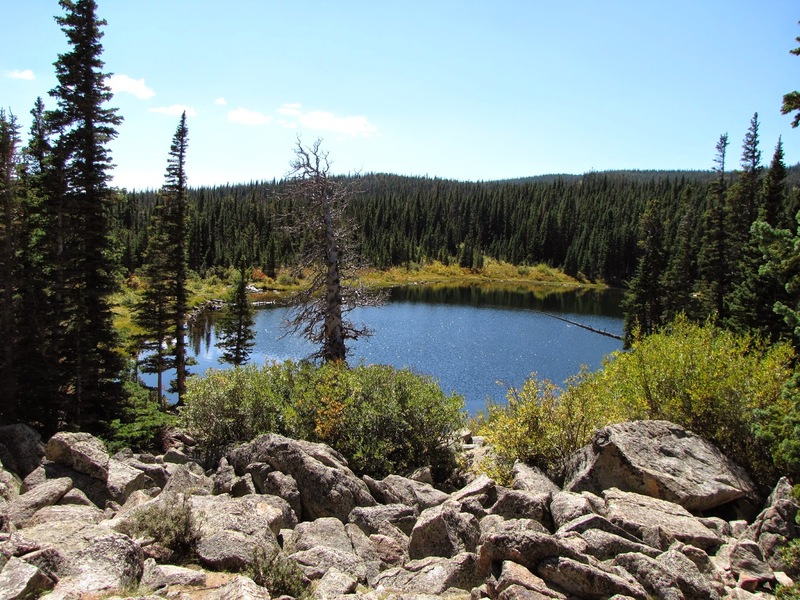 After about 1.5 miles you'll arrive at the multiple Rainbow Lakes. 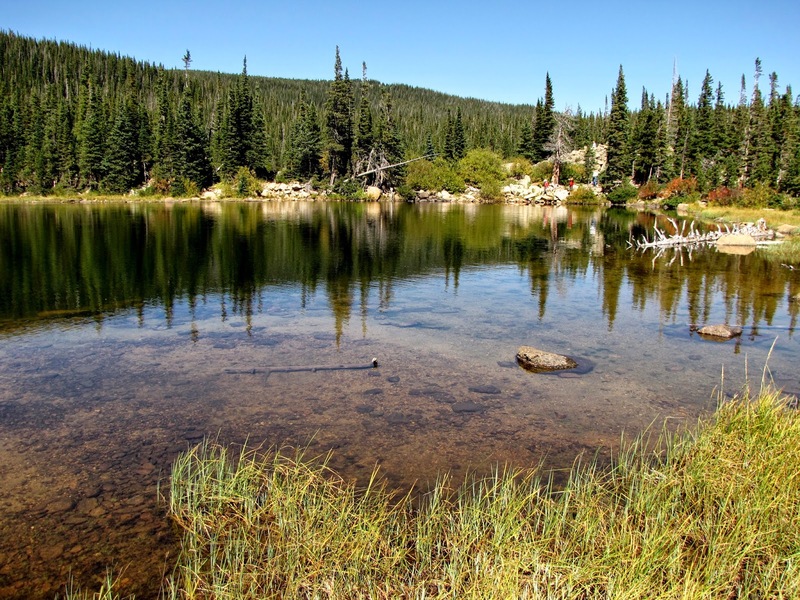 Explore all the lakes, ponds, and beaver meadows to your heart's content but the main Rainbow Lake makes for a peaceful, when not crowded, destination. 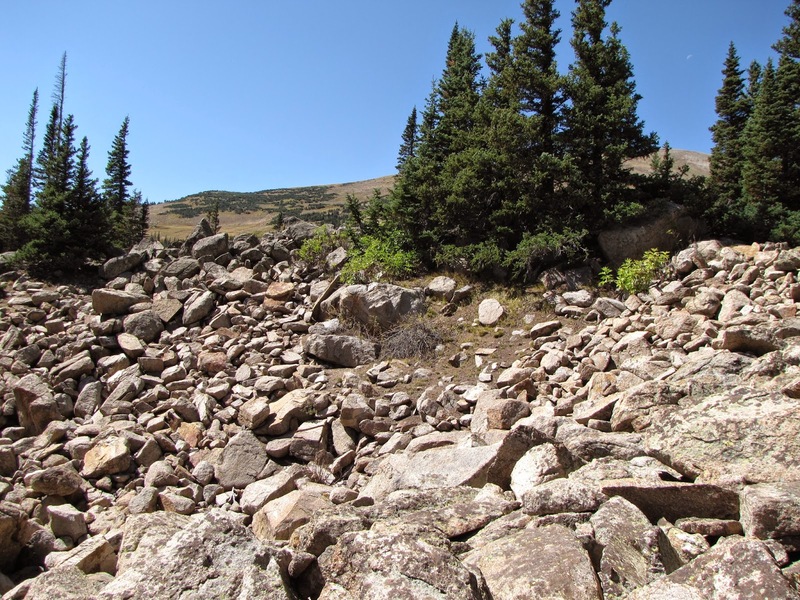 This is one of the easiest ways to access the Indian Peaks Wilderness, which makes it very popular. 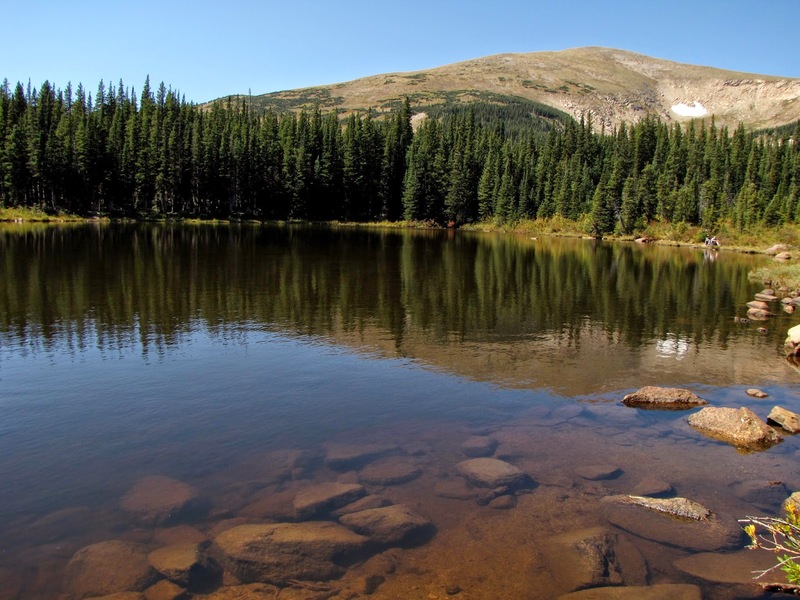 The abundance of lakes and ponds however will allow you to have many options to find a quiet area and experience a little taste of wilderness.